Hey, Bay Area. 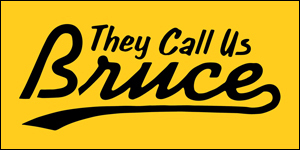 Have you noticed that there are hella Asians on TV? No, really. 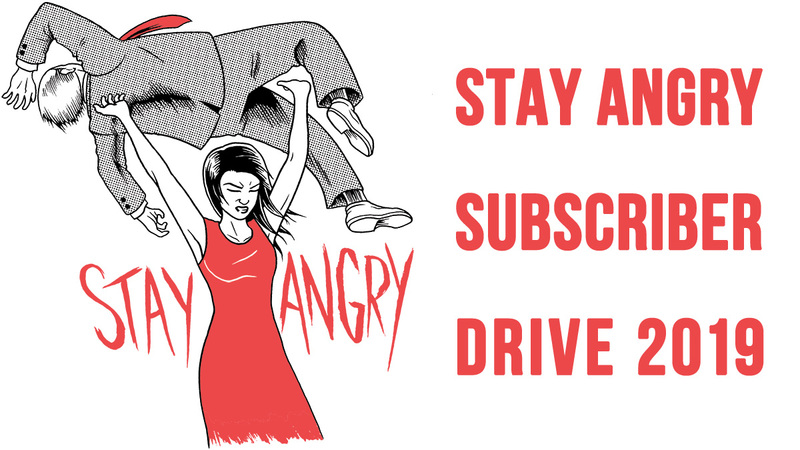 This is an unprecedented time for Asian Americans on television. 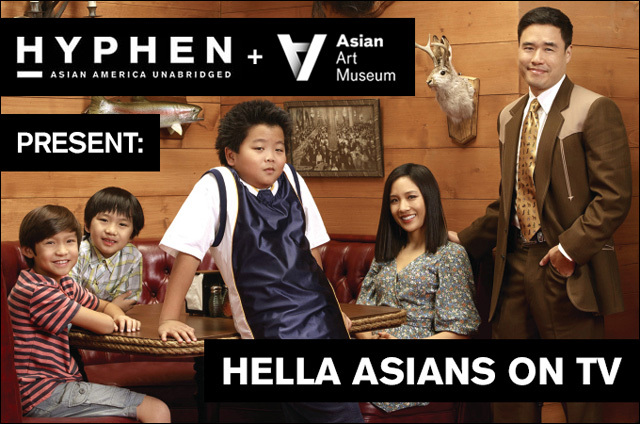 Hyphen and the Asian Art Museum invite you to join them for Hella Asians on TV, a screening of an advance episode of Fresh Off The Boat, followed by a conversation about APIA representation in mainstream media with panelists Jenny Yang, Kristina Wong and Jeff Chang. It's happening Thursday, October 8 at the Asian Art Museum in San Francisco. It's back! ABC’s landmark series "Fresh off the Boat" has been renewed for a second season. It's impossible not to adore incredulous 12-year-old hip-hop fanatic Eddie Huang and his family as they build their lives in Orlando, Florida, with sass, class and a uniquely critical perspective that has never been seen from an immigrant family. Hyphen magazine and the Asian Art Museum invite you to an advance screening of a new episode of "Fresh Off the Boat," followed by a conversation about the shifts and challenges in representing the Asian Pacific Islander American experience in mainstream media. Participants include comedian Jenny Yang, comedian and performance artist Kristina Wong and author Jeff Chang. For further information about the event, go to Facebook. To purchase tickets, go here.